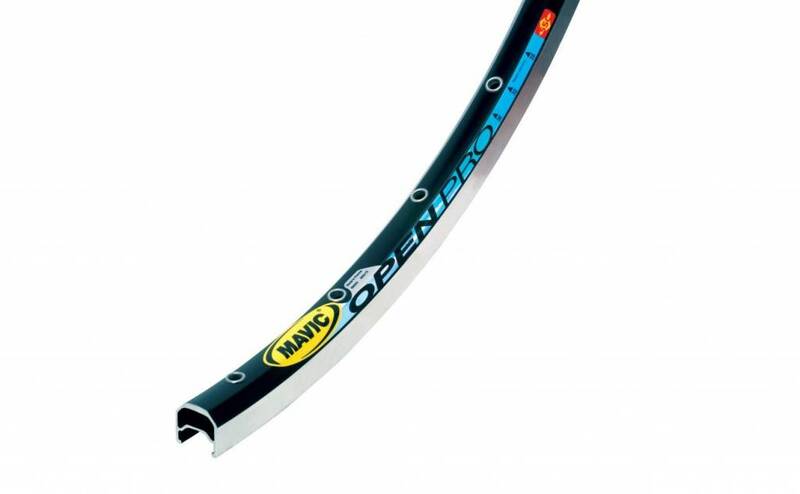 Mavic has been building "Open" rims since 1986, and the Open Pro is one of the latest and greatest. With double eyelets and SUP joining, this rim can handle all your road cycling needs. These rims will build into a classic and durable road wheelset. Rims should be built into wheels by an experienced wheelbuilder. Don't know one? Give us a shout, we are happy to help you out!